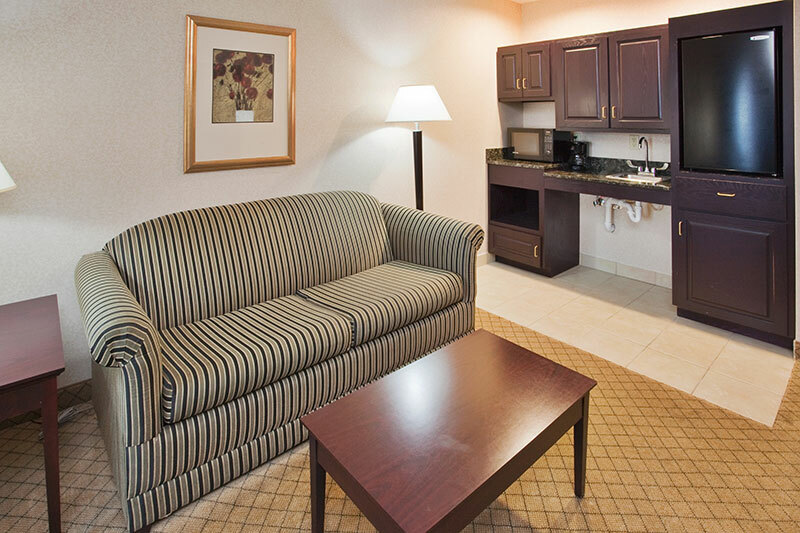 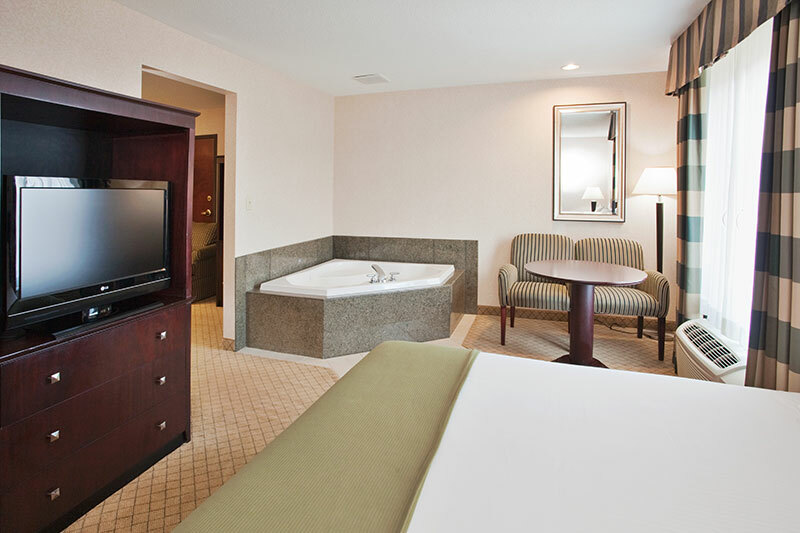 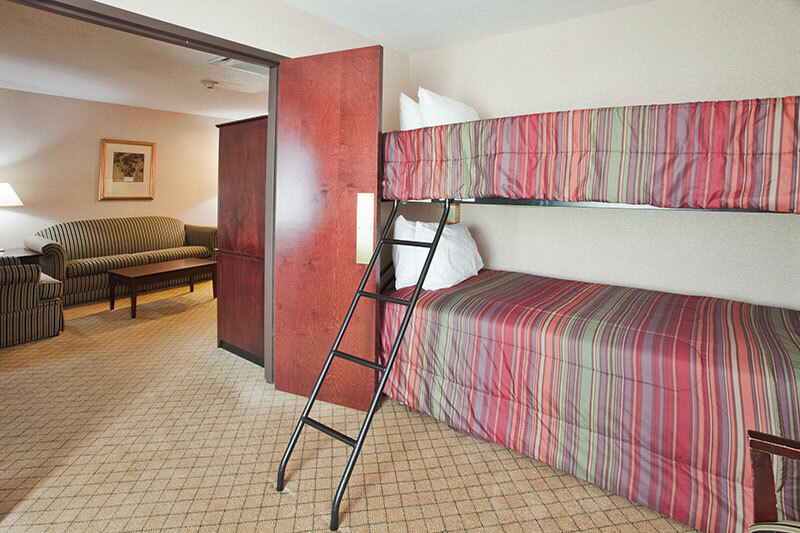 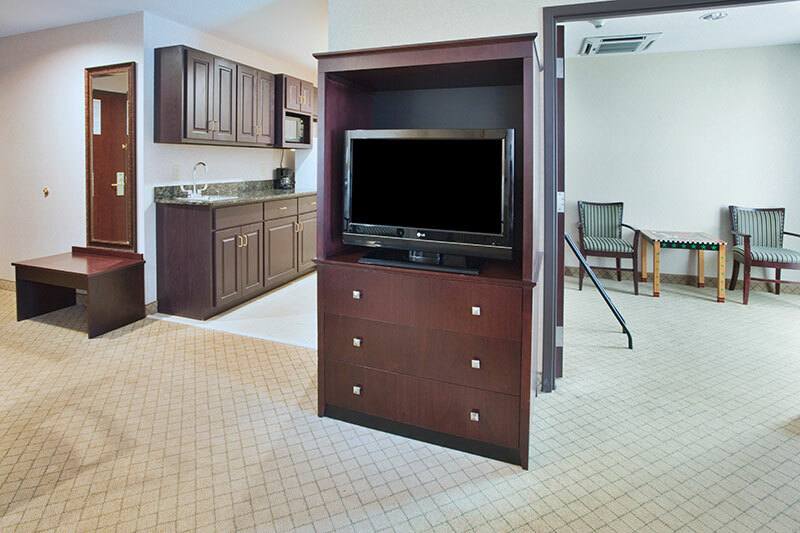 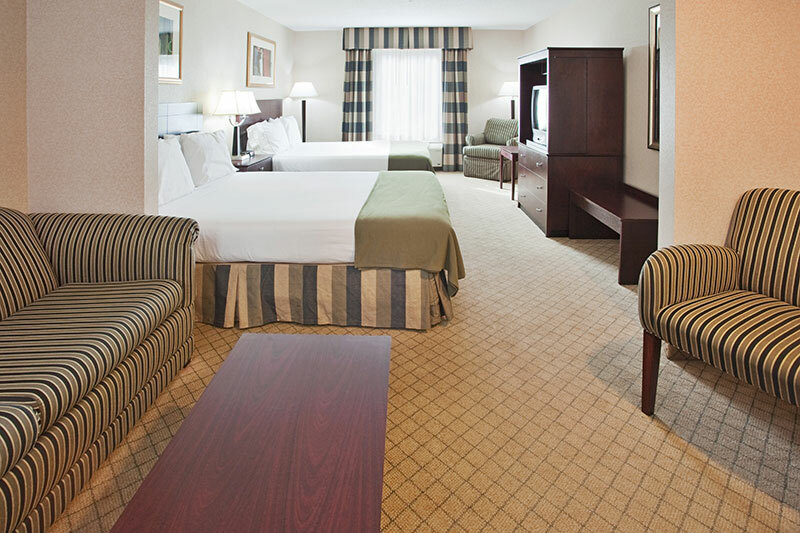 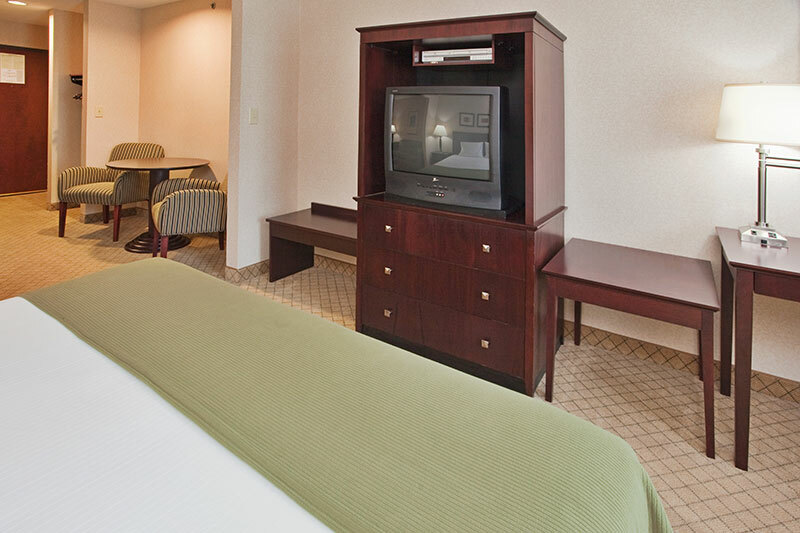 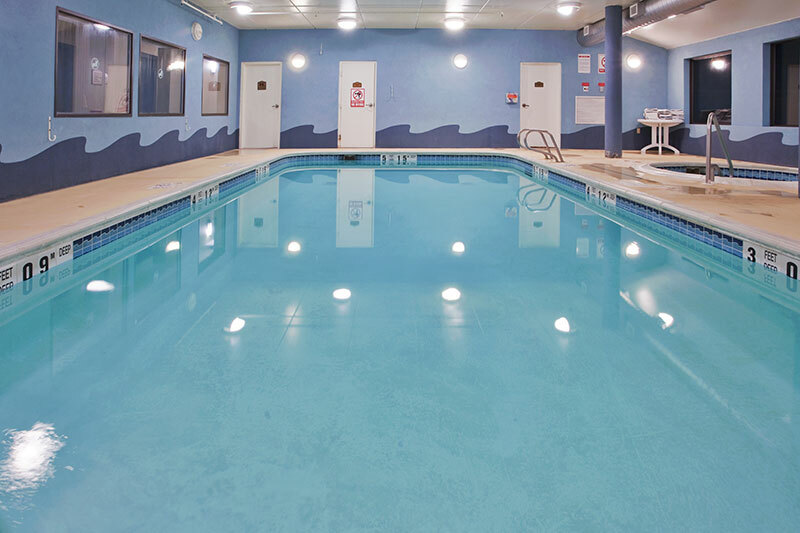 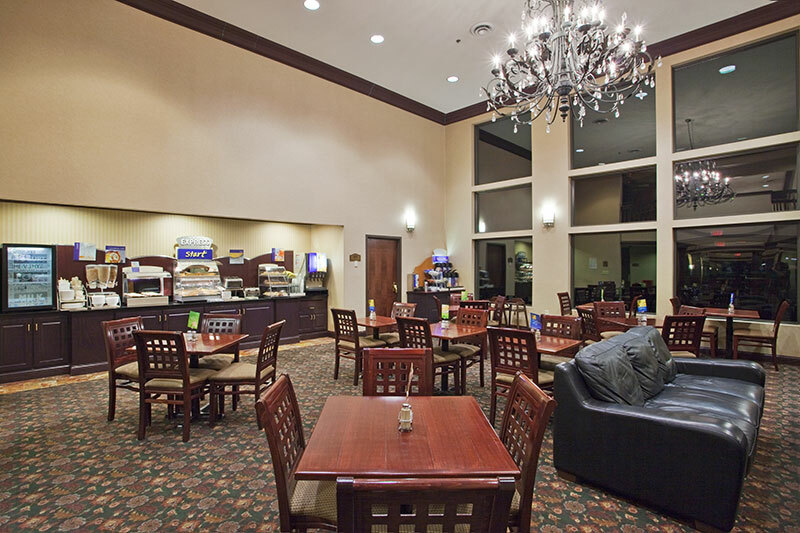 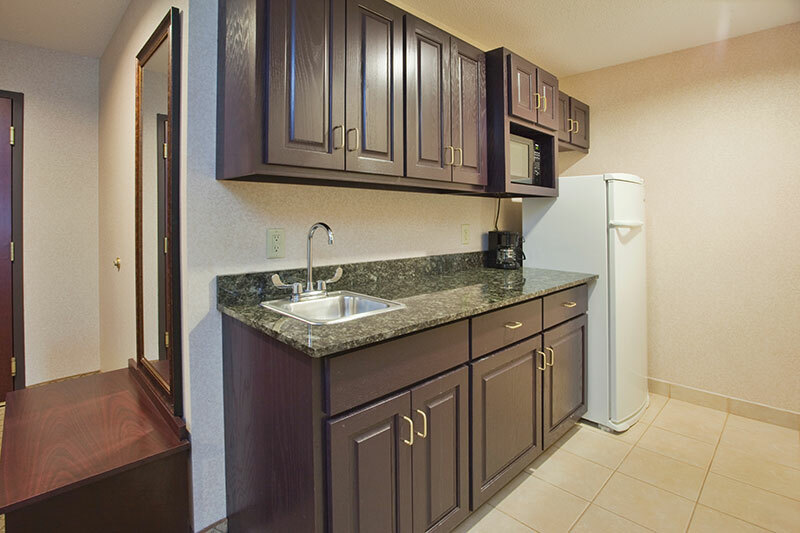 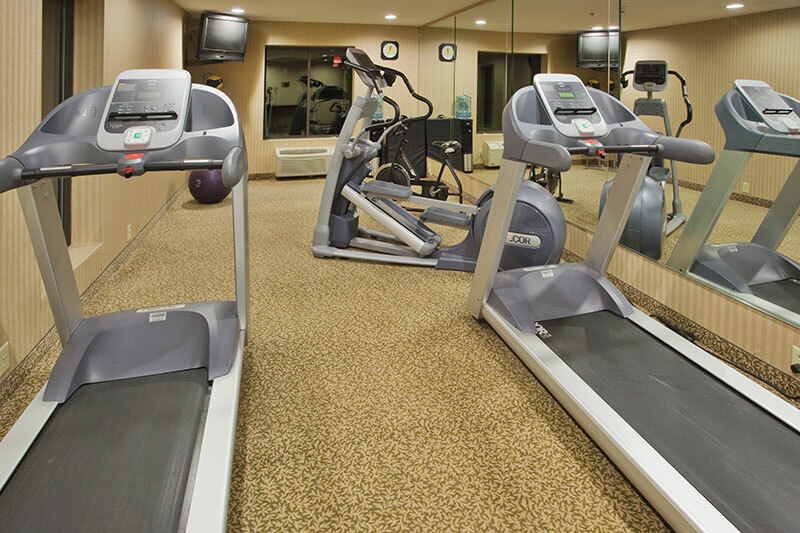 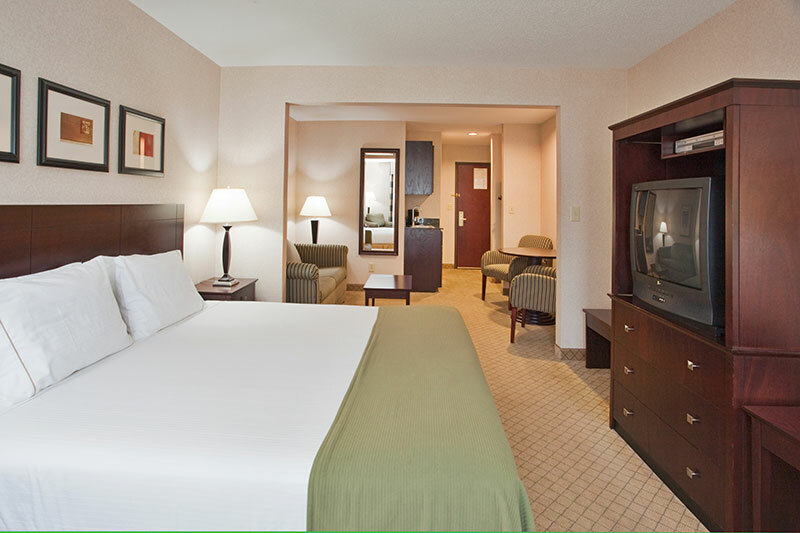 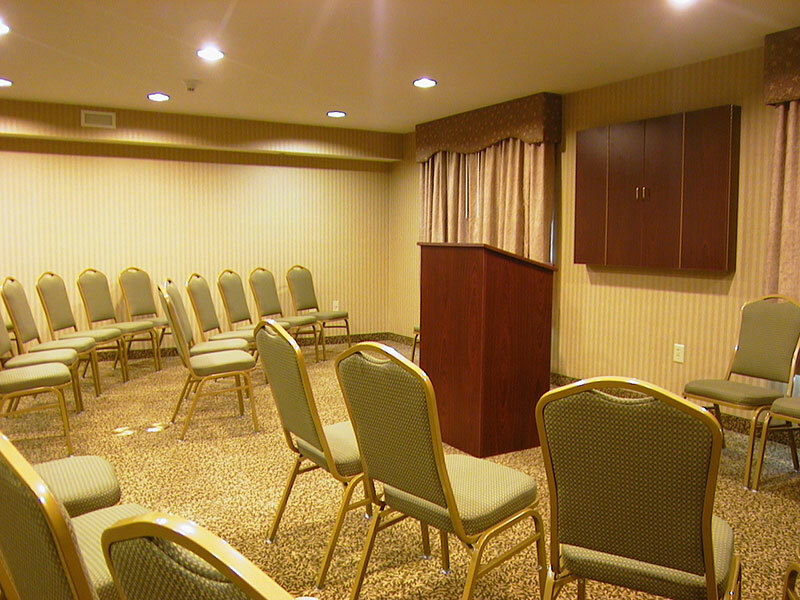 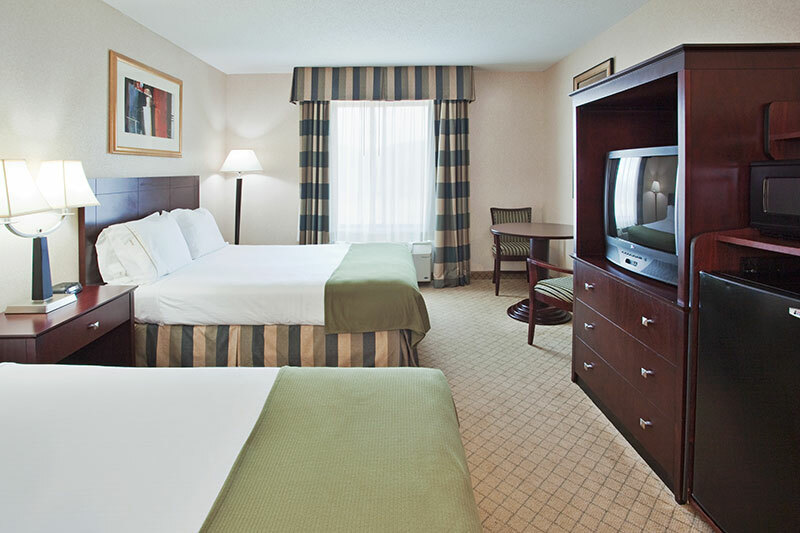 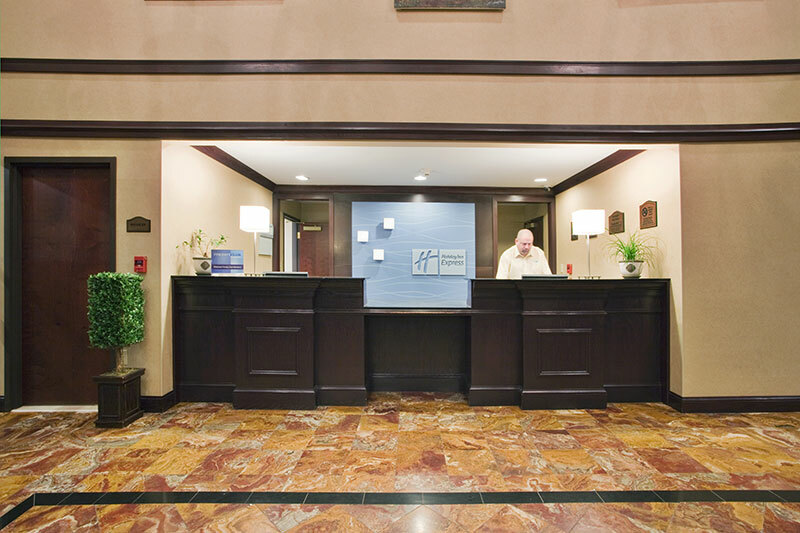 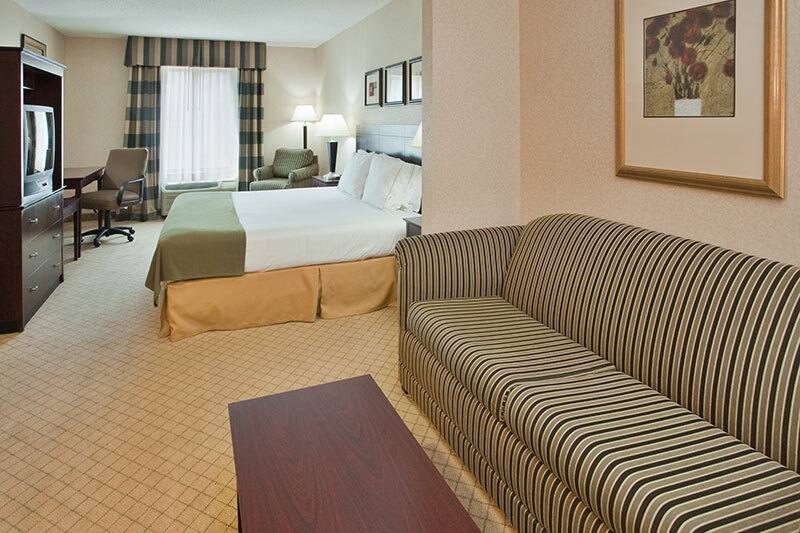 The Holiday Inn Express Hotel & Suites Cooperstown New York is your ideal choice for Cooperstown hotels. 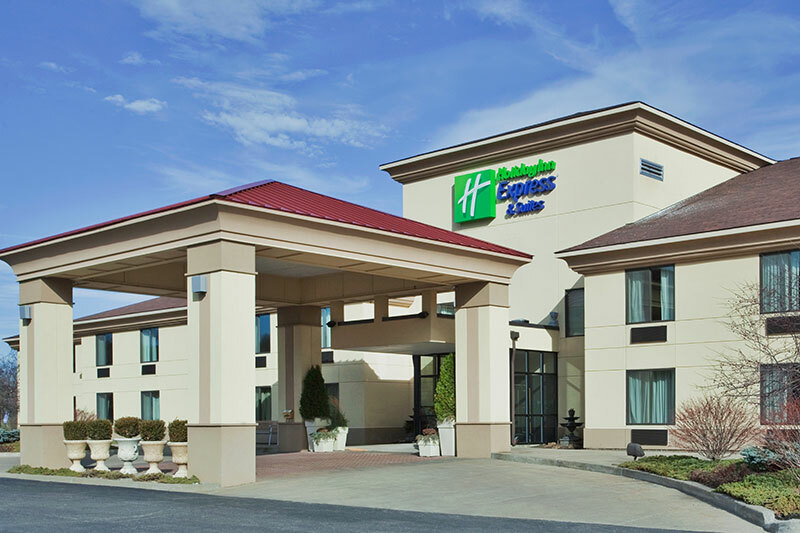 The Holiday Inn Express Hotel & Suites Cooperstown provides lodging in Cooperstown New York near National Baseball Hall of Fame and Cooperstown Dreams Park. 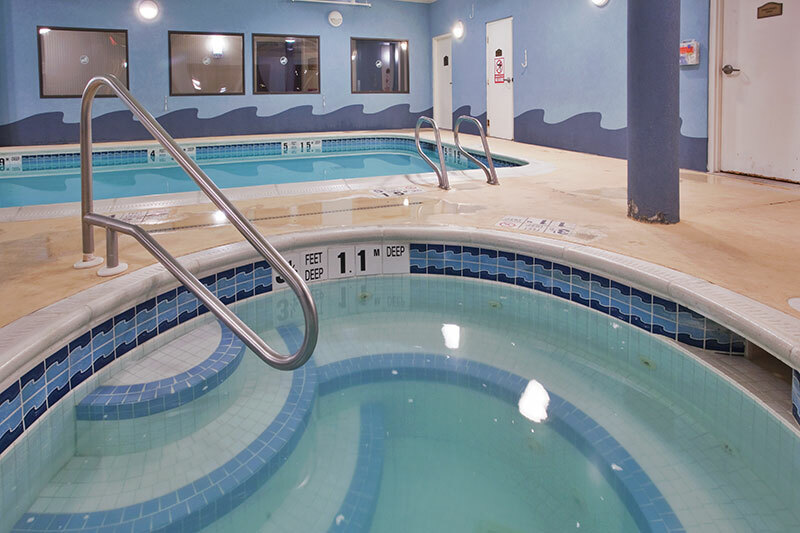 We are also conveniently located near Cooperstown attractions such as Cooperstown All Star Village, Cooperstown Baseball World, Cooperstown Diamonds, Howe Caverns, Ommegang Brewery, Cooperstown Brewery, Fenimore Art Museum, Farmers Museum, Fly Creek Cider Mill, Bear Pond Winery or many other local attractions.